That Fun Reading Teacher - Page 2 of 11 - Fun pre-K and primary learning, links and resources for kids, parents and teachers! Fun ways to seize teachable moments with K-2s this holiday season! 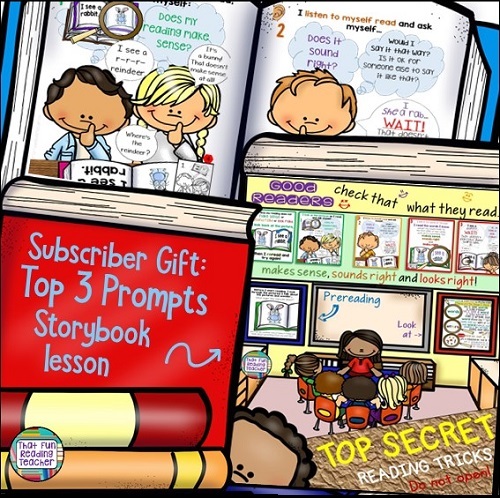 Announcing the TpT Cyber Sale 2017 and 3 chances to win $100 gift cards! Canada Bingo – massive update! It’s on! TpT’s site-wide BTS bonus sale!